Mayfair To Monte Carlo Supercar Tour is a luxury supercar tour which captures the spirit and excitement of the Monaco Grand Prix perfectly. Last year they had Tiff Needell, a British racing driver and TV presenter, lead the tour and join ExclusiveGP at the Monaco Grand Prix. The group, limited to a maximum of 25 vehicles, winds down through France, Switzerland, Italy over the course of four days, before three nights in the Riviera. The package also includes ExclusiveGP’s amazing luxury La Maree Restaurant Hospitality venue where guests can enjoy a stunning venue and views of the racing action in Monaco, as well as the option to add two VIP parties in Monaco one on a luxury yacht in the port and the other at Amber Lounge. 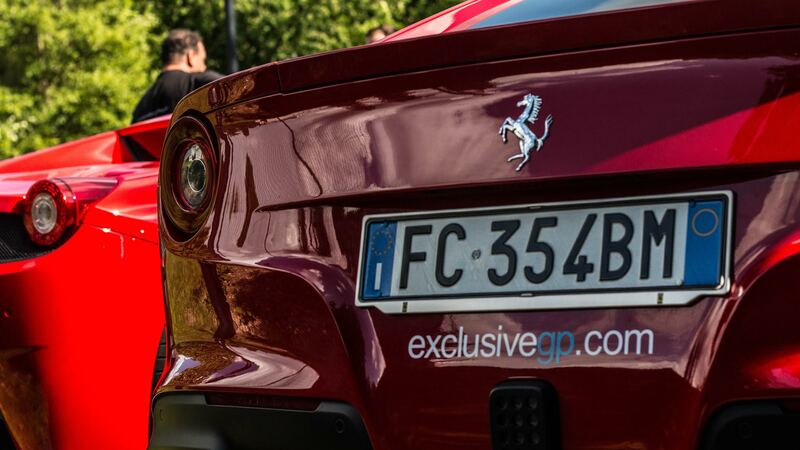 ExclusiveGP are specialists in luxury travel to Formula 1™, Superyacht, Football & Fashion Events Worldwide. Catering to both corporate and private clients, providing the highest levels of hospitality and travel regardless of group size. Delivering sometimes complex multipoint itineraries for their clients, takes a level of dedication and attention to detail which ExclusiveGP have become renowned for, their expert agents are always on hand to ensure clients are well looked after at every stage, with dedicated co-ordinators ensuring every aspect of your itinerary is as relaxing and enjoyable as possible. ExclusiveGP specialise in “Money can’t buy” experiences with their trademark dedication to quality and customer satisfaction. ExclusiveGP are one of the only specialists to hold ATOL and IATA Licenses offering full financial protection as well as being Approved Distributors of F1 Paddock Club™ curtesy of Formula One™ Management.